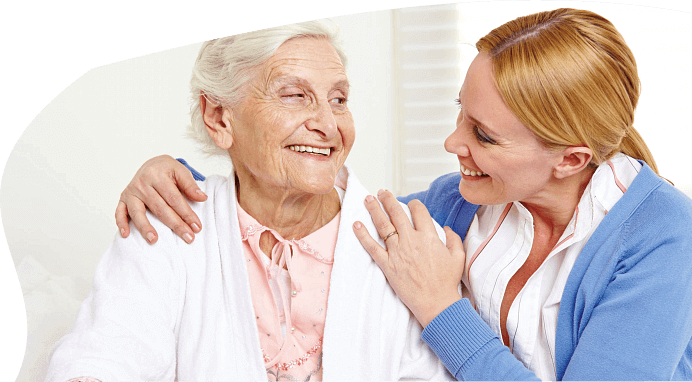 California | Non-Medical Homecare | Promesa Home Care, Inc.
Our growth as a company is the result of years of professional practice and the unending dedication to your health. Promesa Home Care, Inc. will not be where it is right now without considering the people behind each home care plan that is developed, every care technique administered, and every caring hand that has made the lives of our clients better despite illness or disability. These are the people at Promesa Home Care, Inc. – treasured for their dedication and valued for their competence in providing Medical Homecare in Riverside, California. All our home health care experts are certified, insured, registered, background checked, competency screened, friendly, reliable and understanding. 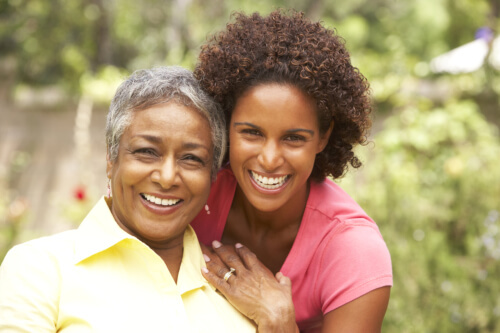 You will meet the most efficient and quality-conscious individuals in the home care community. 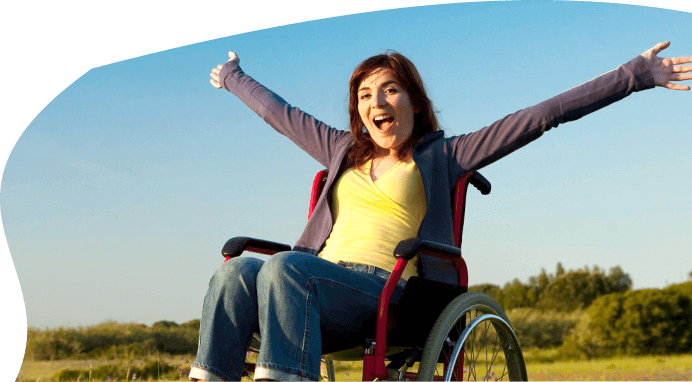 Would you like to know if home health care is suitable for you? Schedule a home health needs assessment with us by submitting your information in our appointment request form. Promesa Home Care, Inc. will be sending a case manager to consult with you. 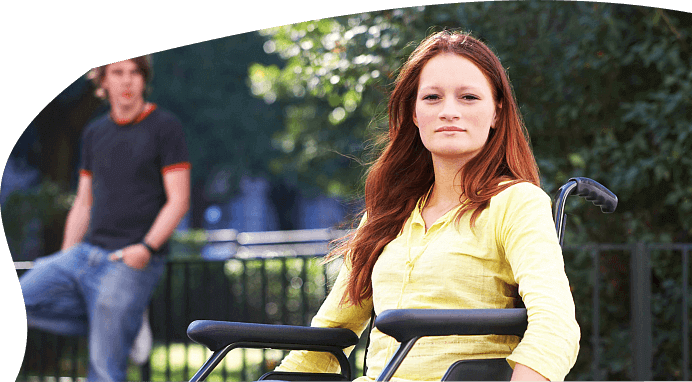 We will use the results of the home health needs evaluation to design your plan of care and provide you with customized Homecare in California.